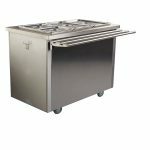 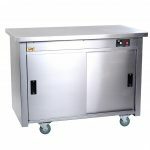 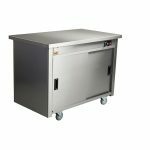 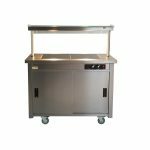 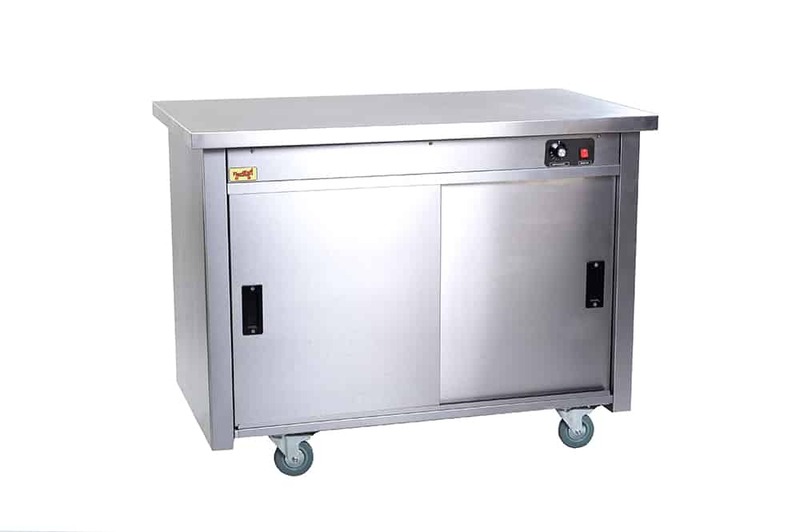 Flexikarts are ideal for creating a mobile serving counter either in a School, Nursing Home or Church Hall for the lunch service or behind the kitchen hatch. 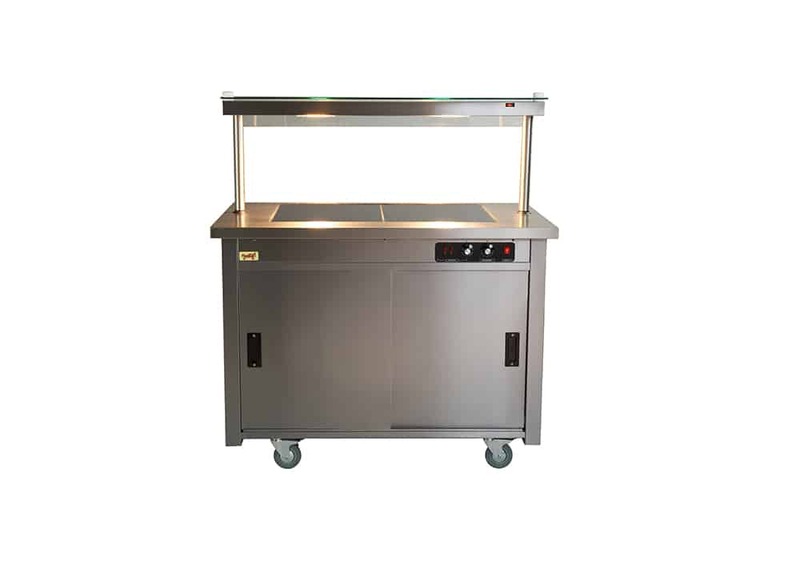 The Fleixkart Range offer great flexibility with its wide range of modules and sizes. 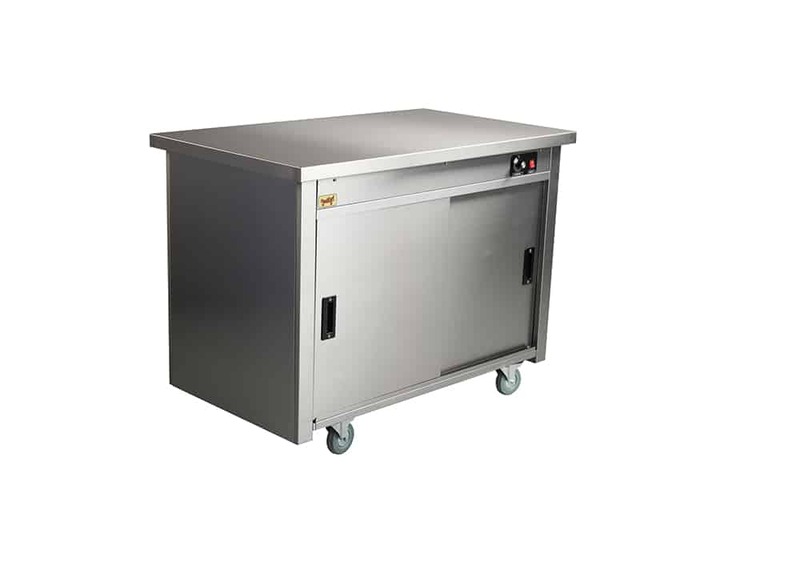 26 different modules in the Flexikart Range! 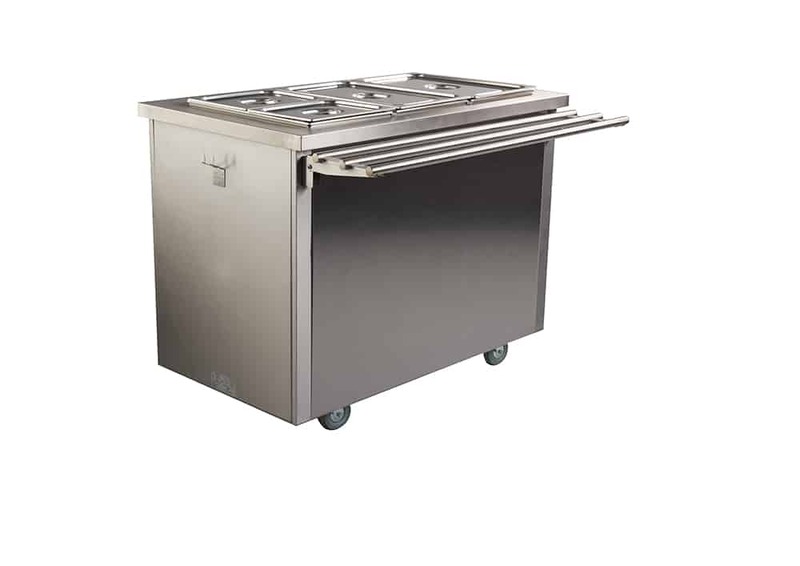 Two height options to cater for kids of all sizes!